Welcome to Year Five's Frog Blog! 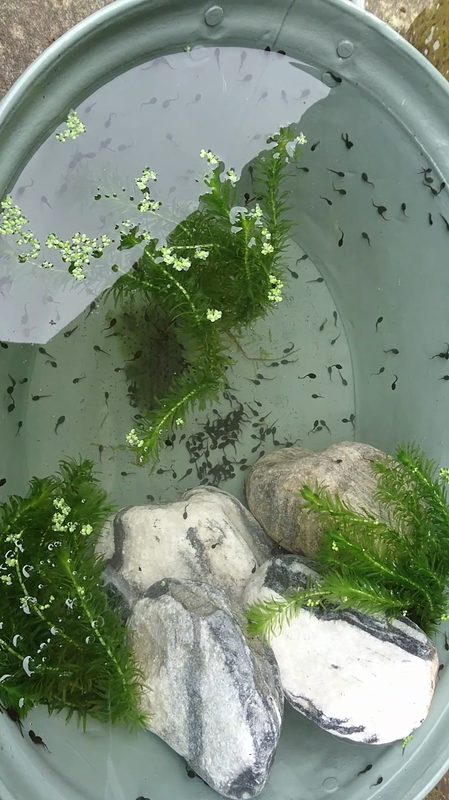 In order that we won't miss any changes happening with the school's frogspawn over the Easter Holiday, Mrs Scragg is tadpole sitting and will provide regular updates on their progress. We hope you enjoy watching them grow and change. 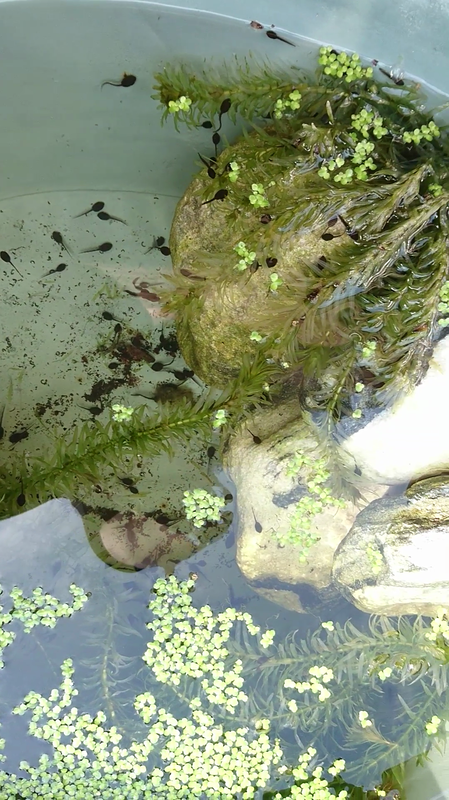 The tadpoles are enjoying the sunshine but still no legs! The Tadpoles continue to grow, but there is no sign of any legs yet! There's a whole lot of wriggling going on! 31st March - the tadpoles are carefully transported to their holiday home.